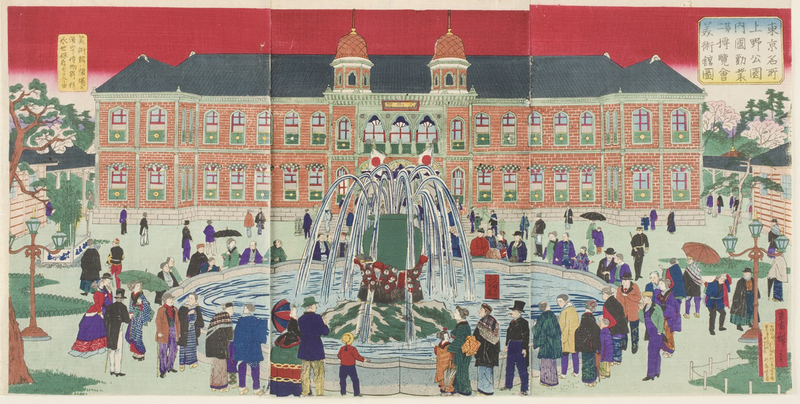 During the Meiji (“enlightened rule”) period (1868 -1912) when power was restored back to the emperor from the samurai class, Japan underwent rapid modernization that established a thriving industrial sector and a powerful national army and navy. 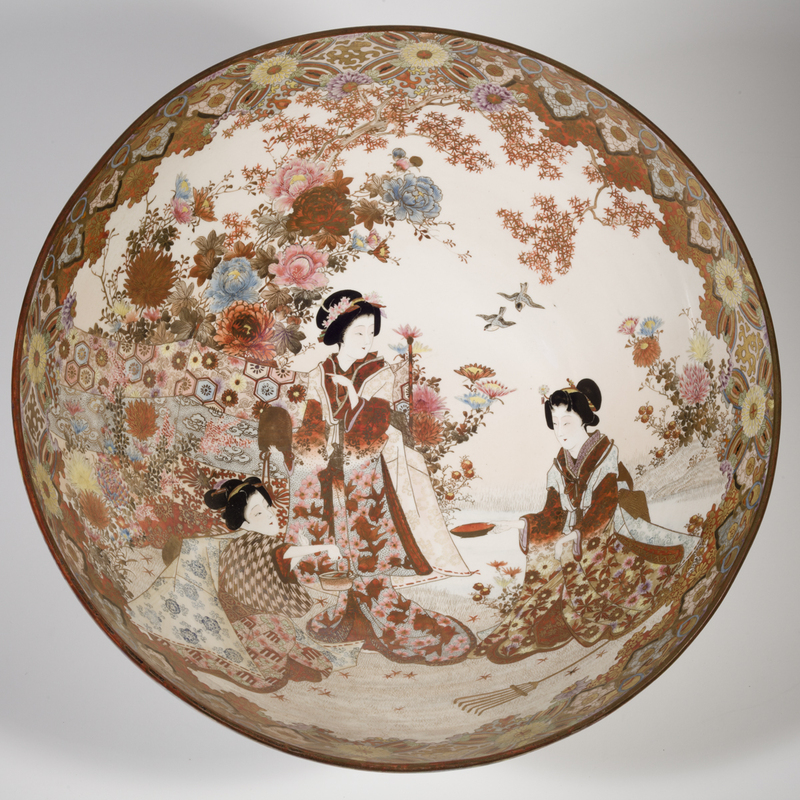 Though the Meiji period is best known for dramatic domestic reforms, its modernization also involved presenting the nation on the international stage through the beauty of its arts. 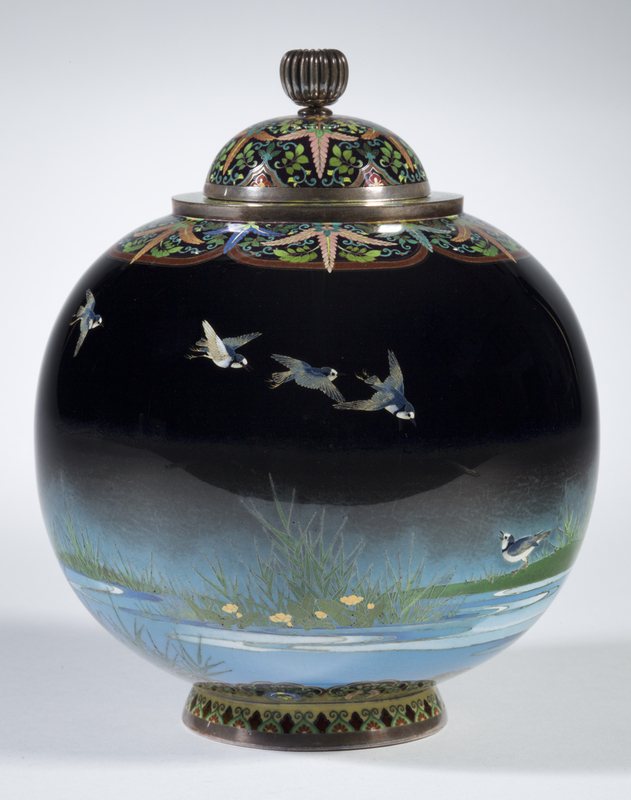 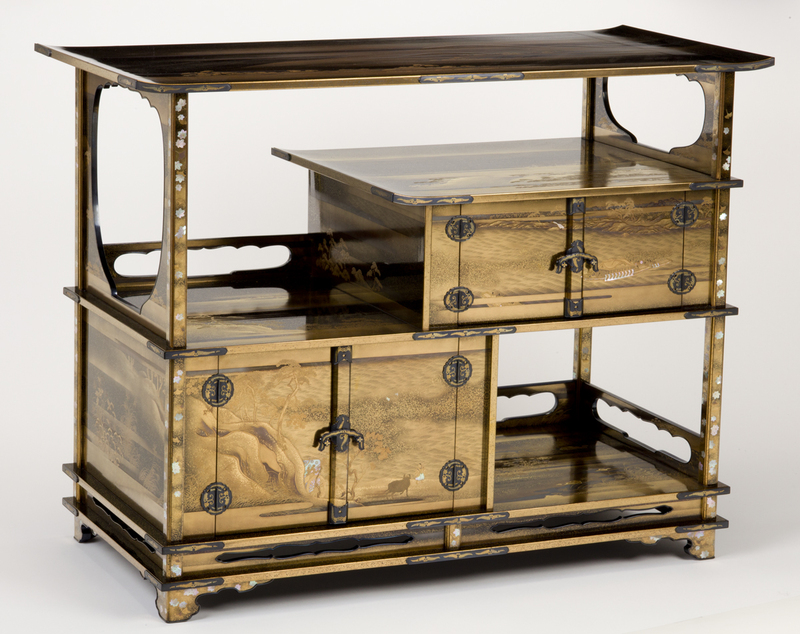 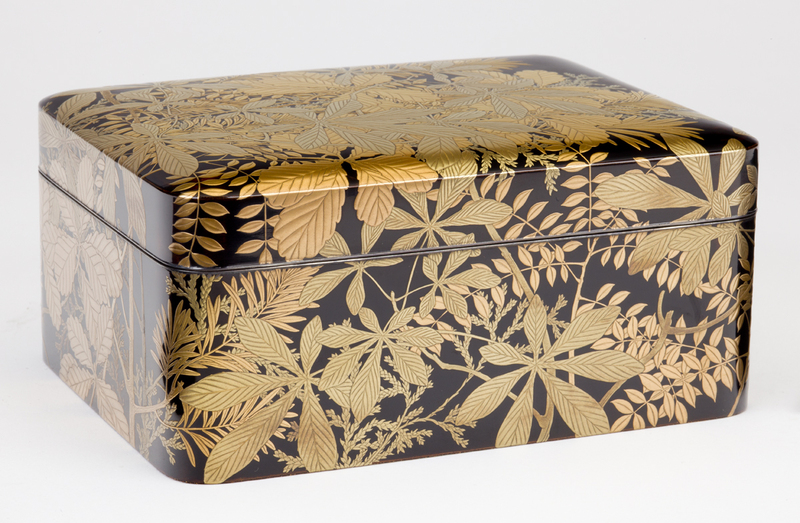 Facing the World features magnificent lacquerware that represented Japan at international expositions in Paris and San Francisco as well as prints reflecting Japan's accelerated growth at home and abroad.